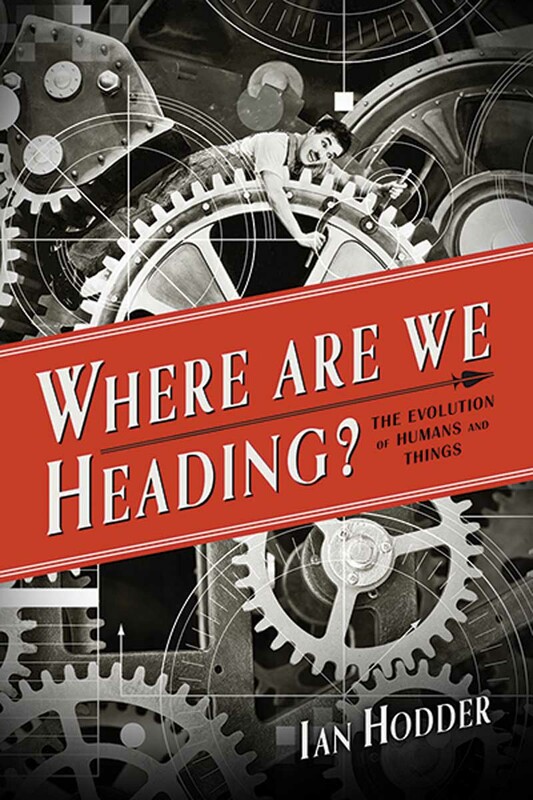 In this engaging exploration, archaeologist Ian Hodder departs from the two prevailing modes of thought about human evolution: the older idea of constant advancement toward a civilized ideal and the newer one of a directionless process of natural selection. Instead, he proposes a theory of human evolution and history based on "entanglement", the ever-increasing mutual dependency between humans and things. Ian Hodder is an archaeologist and professor of anthropology at Stanford University. His most recent books are "Entangled: An Archaeology of the Relationships Between Humans" and "Studies in Human-ThingEntanglement".